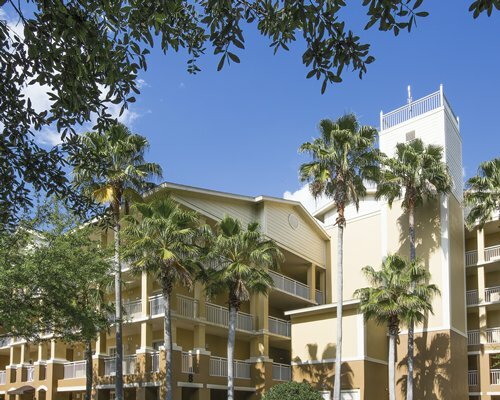 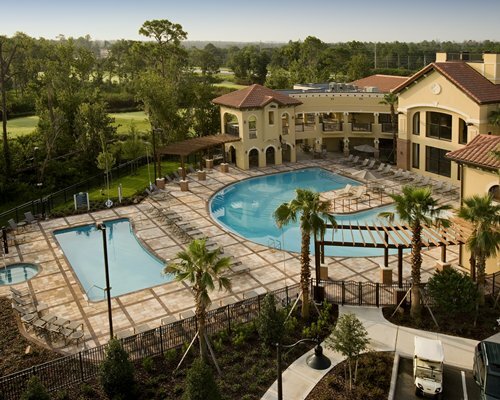 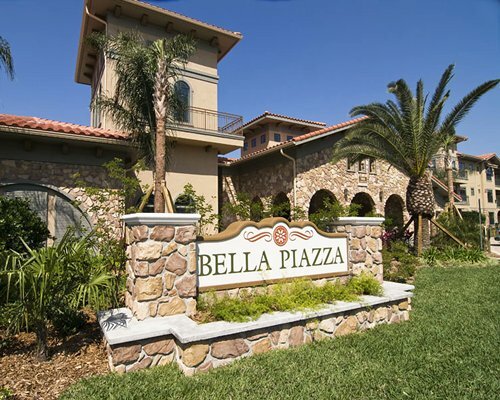 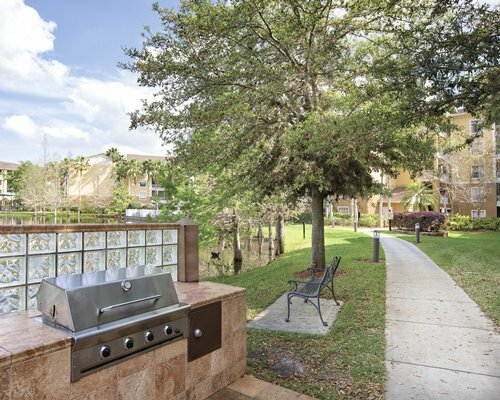 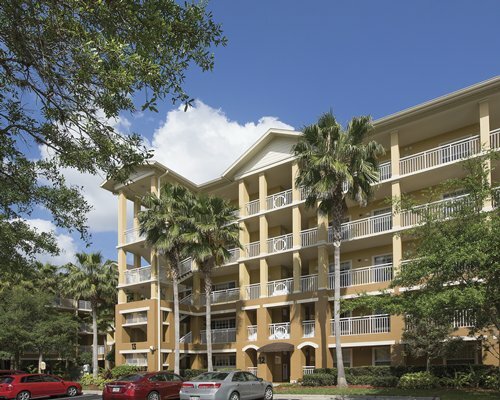 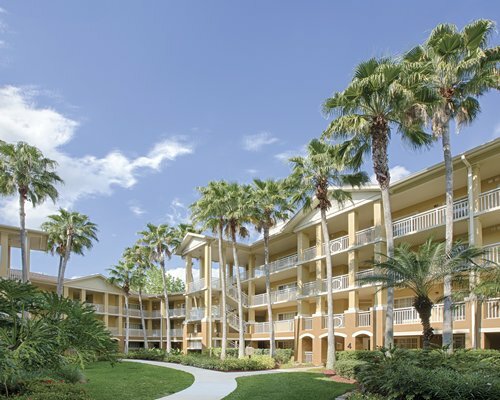 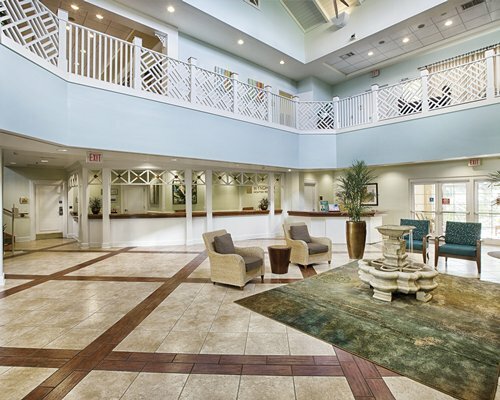 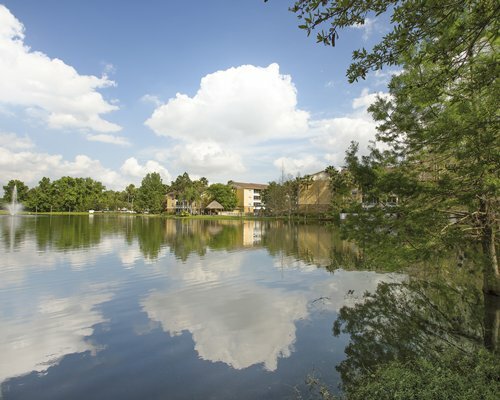 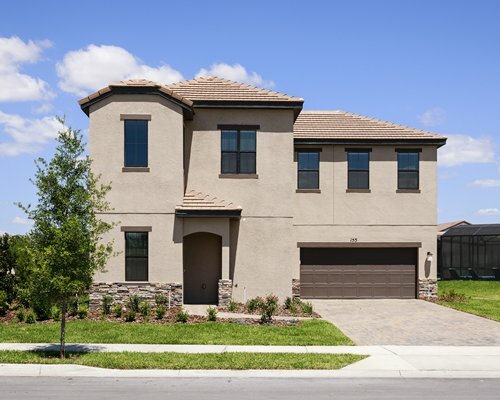 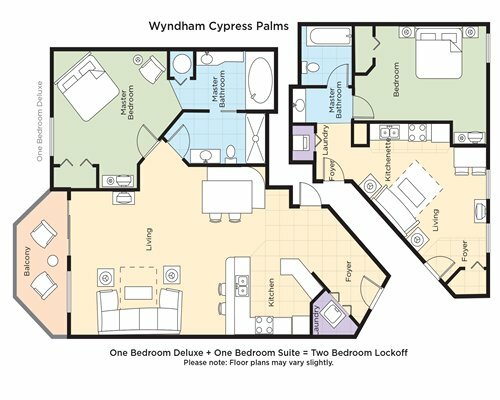 Wyndham Cypress Palms Resort is conveniently located in the heart of Florida's popular attractions, putting the best of Orlando at guest's fingertips. 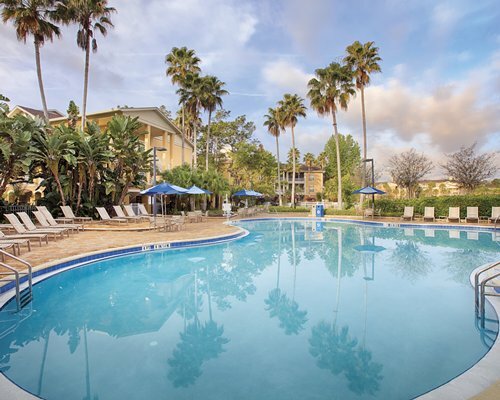 This magnificent resort offers a myriad of amenities, services, and activities including two heated swimming pools and hot tubs, arcade games, board and card games, horseshoes, a book exchange, ping-pong, bingo, arts & crafts and 3 picnic/BBQ areas. 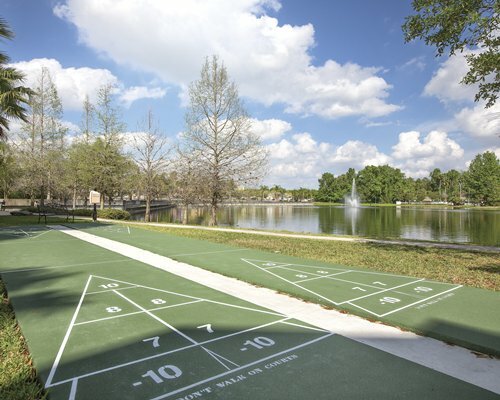 Children will have fun exploring the playground on the premises. 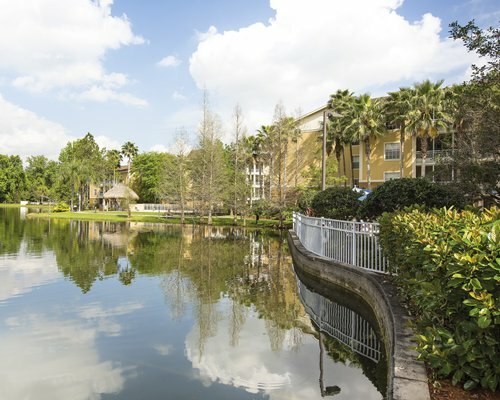 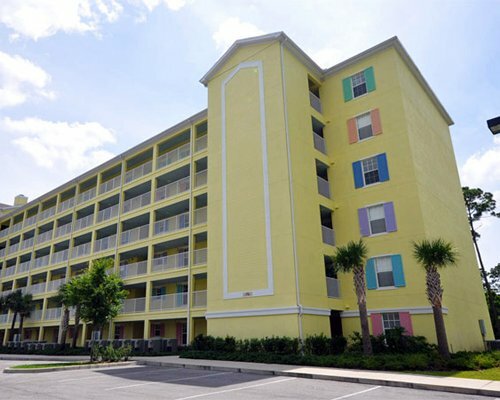 For added convenience, the resort features an on-site Disney Planning Center, where Disney Cast Members can assist with purchasing Walt Disney World Parks Tickets and Disney Dining Reservations. 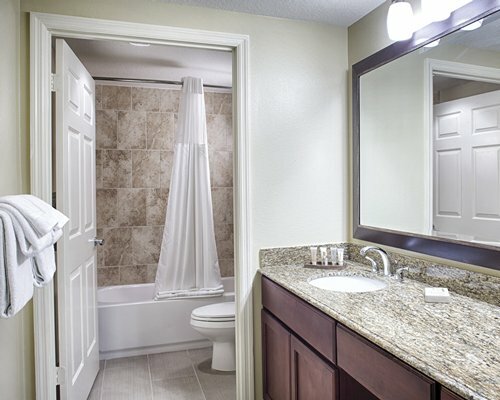 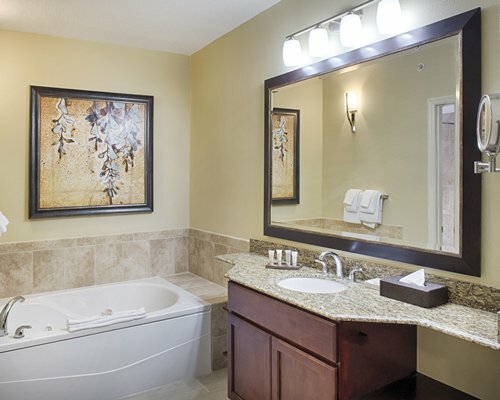 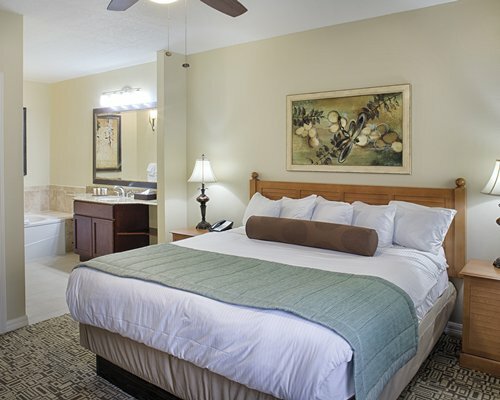 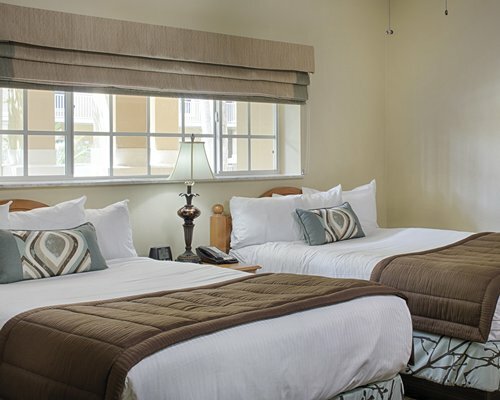 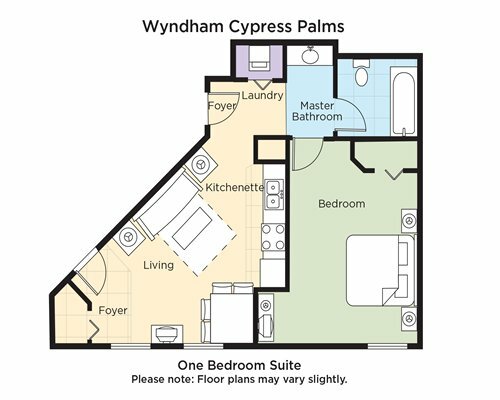 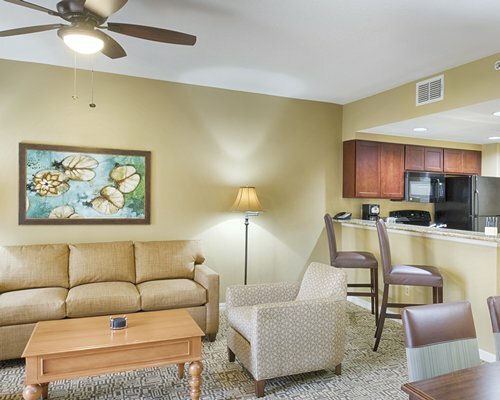 Forget the hassles of everyday life when staying in the charming and relaxing guest suites at Wyndham Cypress Palms resort, with their warm tropical décor. 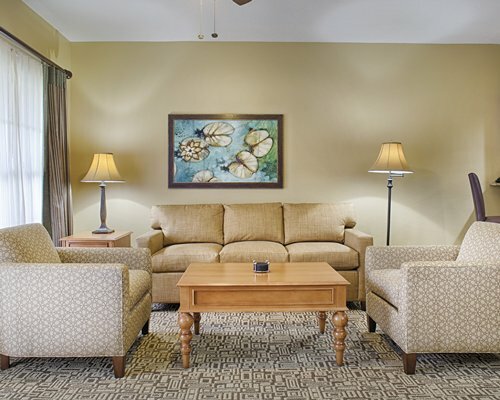 These spacious air-conditioned units are well-appointed with comfortable furniture, ensuring a pleasant stay. 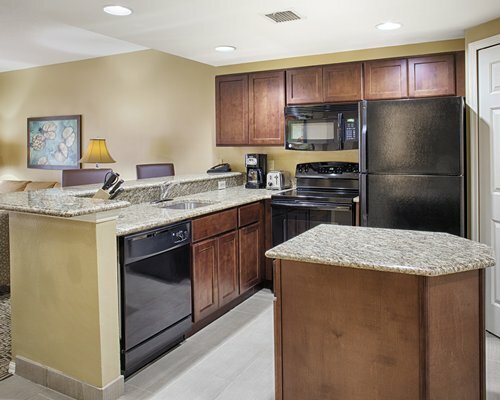 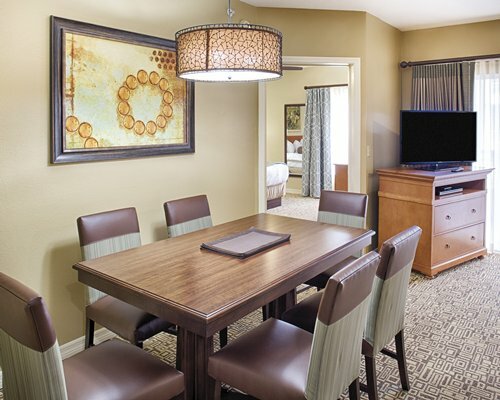 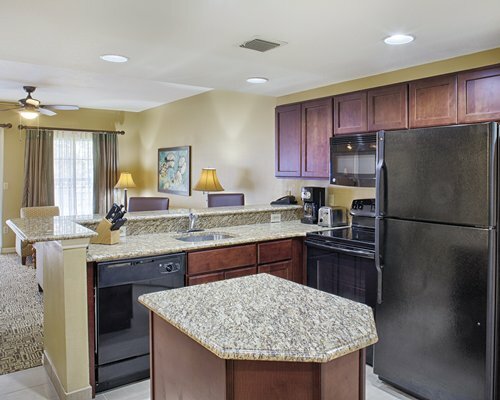 Every suite features a full or partial kitchen for guest convenience and complimentary WiFi access. 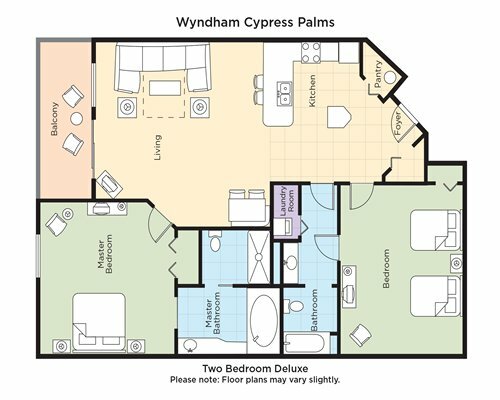 1 bedroom standard units for 4 are most suited for 2 adults and 2 children as they are small.